If you’re in the market for a new car but you’re unsure of the exact model you’re after, then you’ve come to the right place. The inventory of new vehicles for sale near Myrtle Beach, SC at Beach Automotive boasts the latest Ford, Mazda, and Volvo models, giving you a range of choices. 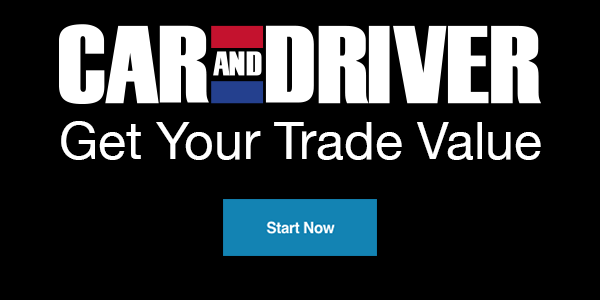 Once you decide on your ideal Volvo or the perfect Ford truck for you, contact the team at Beach Automotive to launch the financing process and arrange a test drive!